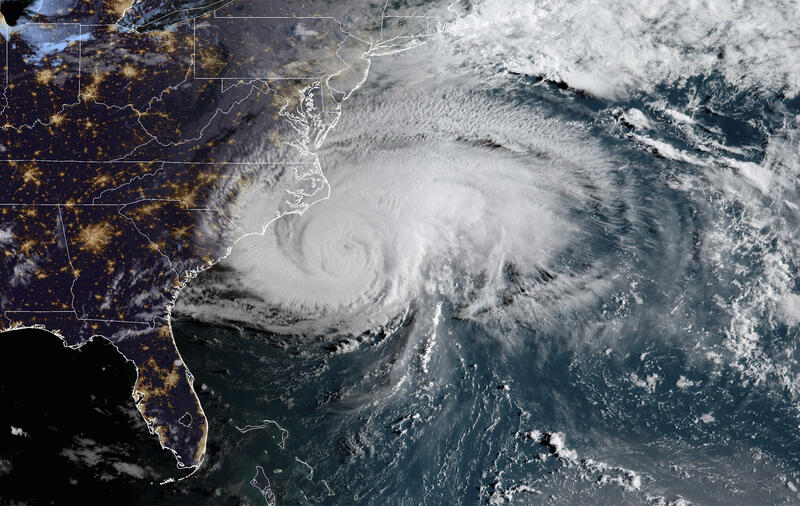 Those of us who live in coastal areas like my hometown of Wilmington, NC are accustomed to weathering hurricanes. We stock up on batteries, board up windows, and make sure we have enough nonperishable food to last a couple of days if the power goes out. We’ll swap family stories with those who remember Hurricanes Hazel or Fran or Floyd, and maybe make coffee on the grill to share with our neighbors.